Dodgeball is available for all Hartland guests. 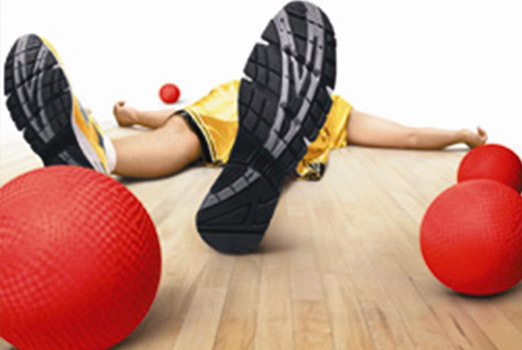 Hartland uses lightweight, low density foam balls with no-sting coating. It's a safe and fun activity for all ages.